The Chipper Clipper: Big Y - Get 4 boxes of Honey Nut Cheerios and a Gallon of Milk for $4.00! 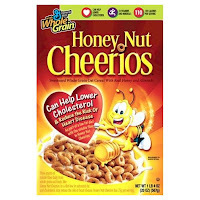 Big Y - Get 4 boxes of Honey Nut Cheerios and a Gallon of Milk for $4.00! 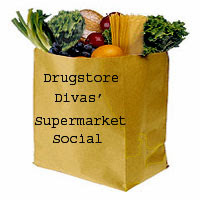 Pay: $4.00 for everything after coupons!!! If you were lucky enough to have printed out the other $1.00 off coupons that were available earlier this month you can do the same deal with Multi-Grain Cheerios too!